As wine producers and retailers look for ways to compete more effectively, access to information, more quickly, has become a new, important edge. 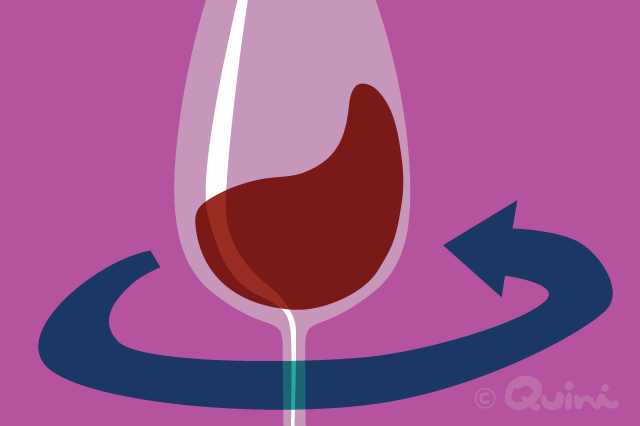 Progressive wine industry behemoths today speak of the need to “accelerate the data cycle”. Not just any data. What is required are data that the competition does not have. Unlike sales reports, which anyone with purchasing power can get their hands on. Sales data also typically takes time to get to the wine professional. Today, waiting until the end of the month to get information, means unacceptable delays that can cost a business dearly. Since sales data are hindsight, what is also required is new information that helps the executive to better predict the future. By tuning in to consumer feedback about the wines they drink. Only then can the professional better evaluate buyer likelihood to re-purchase a product or continue to drive demand for a category. Quini has now completed building the industry’s first and only integrated real-time consumer wine tasting sensory and attitudinal data collection, analysis and live analytics solution. An end-to-end framework that allows companies to capture critical consumer information and turn it into usable insight with custom analytics dashboards delivered right to the desk of the executive. The data is delivered in near real-time, so the big picture is always as clear as it can be. 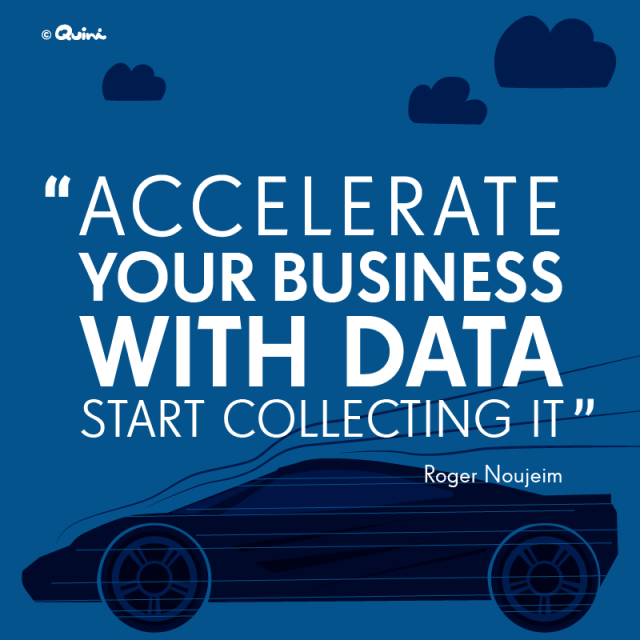 This is data delivered at the speed of business. Modern embedded BI (Business Intelligence) at its best. Now delivered with Quini data, for the first time. Talk to us or share this information with anyone who can benefit from it. We’re excited to partner with the industry to bring great positive change to how decision making is done.